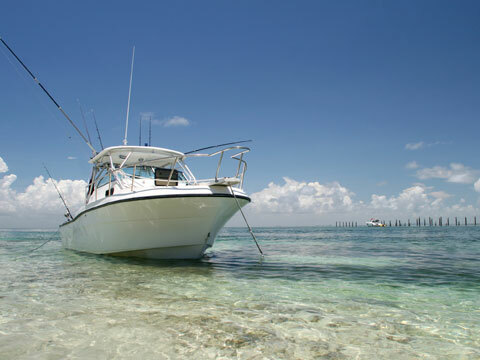 Every year, millions of travelers enjoy the beautiful boating waters that encompass The Florida Keys. These tropical waters are possibly the most picturesque attraction that you’ll find in the Florida Keys. Take some time out of your next Florida Keys vacation to enjoy the exciting boating and water-sports that are offered here. There are lots of marinas that rent jet skis, powerboats, and sailboats to people looking to enjoye a day out on the water. You can either go out with a guide, or be your own captain and explore the many deserted islands, mangroves and sandbars that are located all around The Florida Keys. Kayaking is very popular family watersports activity in the the Keys. 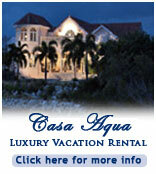 Contact the watersports rental company closest to you enjoy another beautiful day on the water in the Florida Keys. The Florida Keys fishing is spectacular from Key Largo To Key West as well as the sport fishing which includes, Deep Sea fishing, Flats fishing and Backcountry Fishing and all are major attractions for both world tourists and vacation travelers alike.